If you are planning a bachelor party in your city, choose a premier ride with us. What’s more, we can offer you more than a mere ride to a party destination. 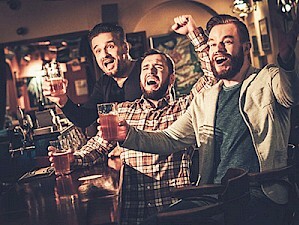 We understand that bachelor parties are events of wild fun when male friends want to have a good time. The party gets going faster when everyone comes together. For that reason, if you are planning to visit a party venue with your friends, don’t wait for them to reach the place in time. 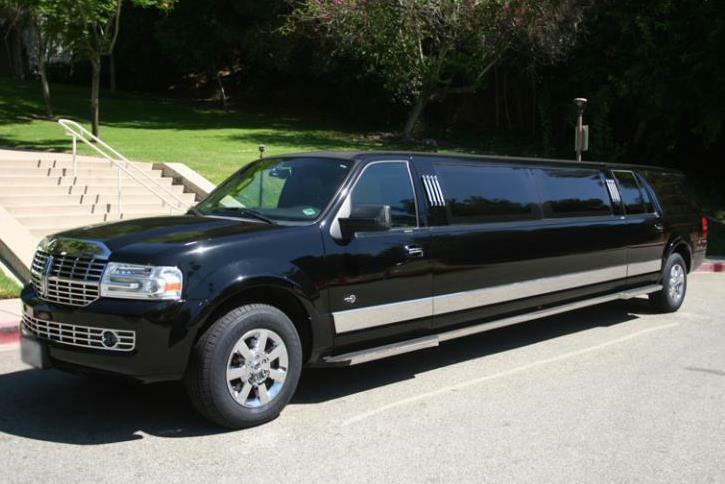 Book a premier limo from our service for convenient pick up and drop services. Partying in any city can be so much more fun when you need not worry about parking or driving to a party destination. Our premier limos and party buses converted into party destinations as well. We offer luxury facilities within our rides to help you experience indulgence in its true form. From bar facilities for entertainment systems within premier limos, you could even choose a dream ride among from our extensive catalog. Choose from our latest range of vehicles of models like Hummer Limo, Cadillac Escalade limos, Chrysler 300s, Excursions, Stretch Lincolns and many others. Getting a ride in your dream vehicle would surely get your party night started with a special touch. Our well-chauffeured limousines will ensure you peace of mind. At the same time, these are great to cater to groups of two to 14 people. 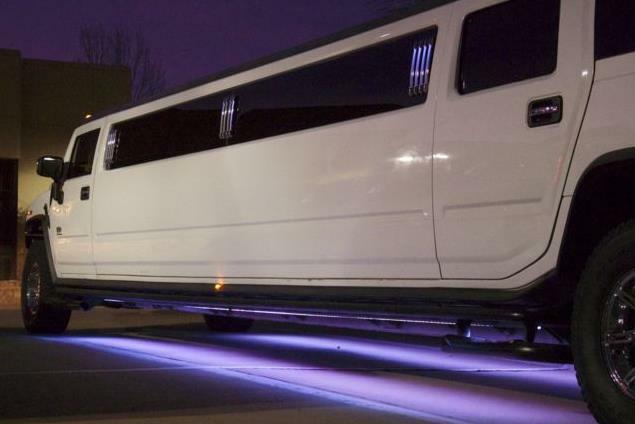 Besides premier limos, the party buses we offer can be your ride of choice as well. These are ideal when you would like to transport passengers of 14, 20, 30 or 50 in number. 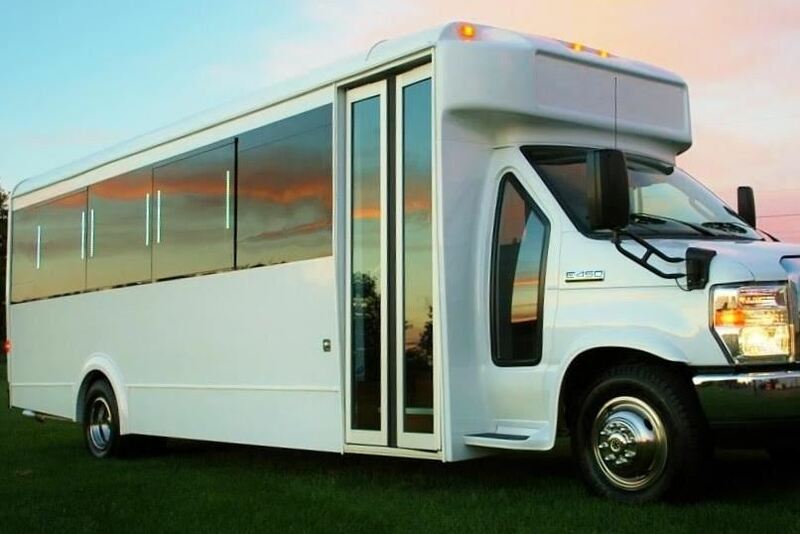 We offer shuttle buses, motor coach rentals, passenger party buses and other models. If you let us know your specific ride requirement, we can provide the right coach for you. 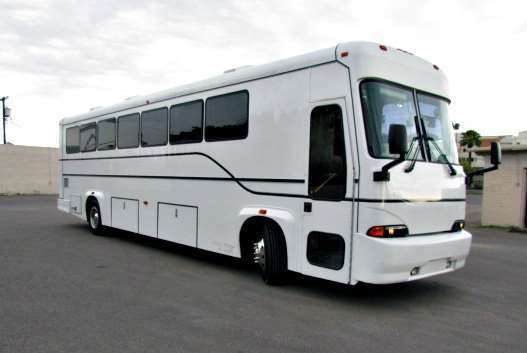 For bachelor parties the limo coaches come with different party amenities. You can find bar facilities, personnel to service you as well as music, lighting and all effects to guarantee a party on the go. Indeed, many customers have loved the kind of party experience; we help to create aboard such rides. If you wish to book with us, look us up as percity-basedbased services. We offer premier rentals across most cities and towns in the US. All you need to do is specify the kind of ride or number of passengers you wish to accommodate. We can help you make a booking on the phone as well. You can check out our rates online. Most customers love the rates we offer as well as discounts and deals on our site. You can easily pick a package deal as well on our site. The rates usually depend on the model of a coach or limo, number of passengers traveling, hours of hire and other factors. Get in touch with us today to book for the perfect bachelor party ride. We know the ladies like to have fun to so be sure to check out our bachelorette party buses and limos too!